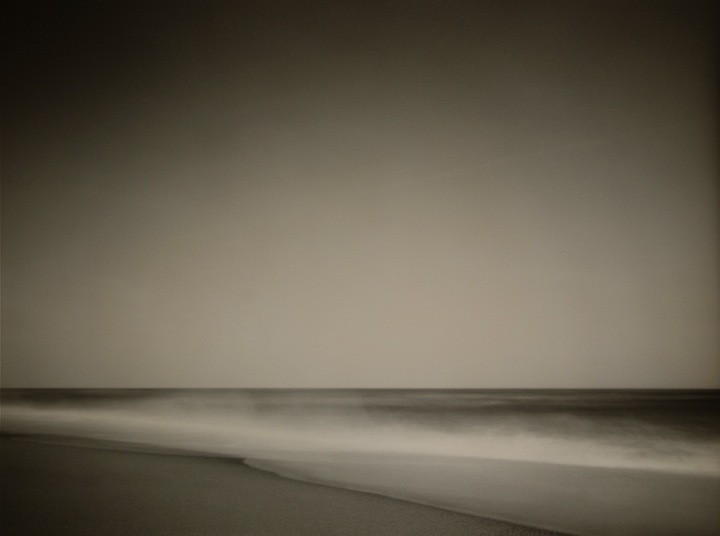 Tom Baril was born in Connecticut in 1952 and in 1980 earned a BFA in photography from the School of Visual Arts in New York City. 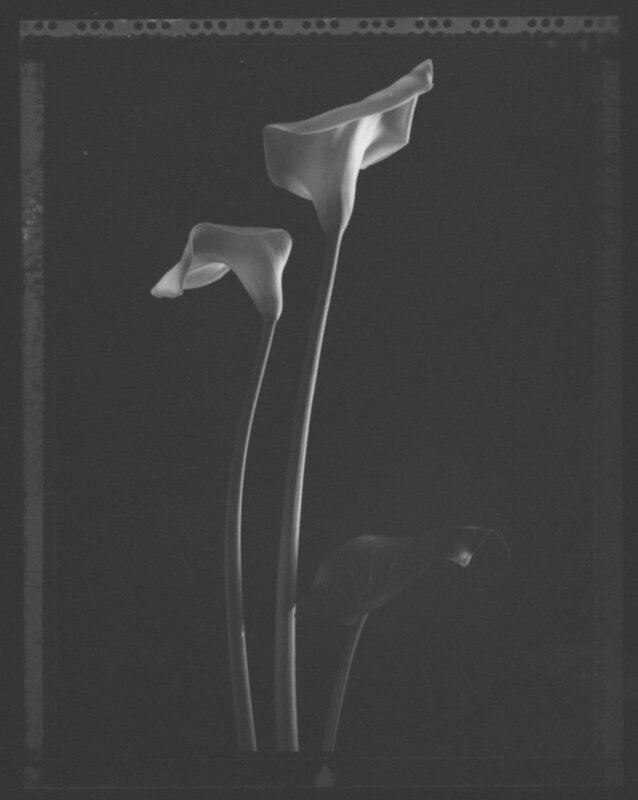 Baril began printing for Robert Mapplethorpe while still in school and has credited with developing the lush quality of the late photographer’s black & white prints. 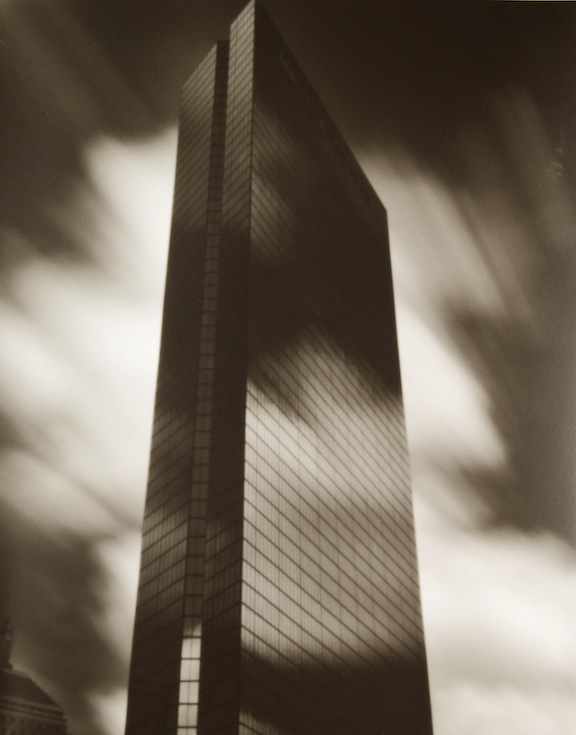 Working initially with landscapes and urban structures, Baril produced iconic images of Boston, Chicago, New York and San Francisco. 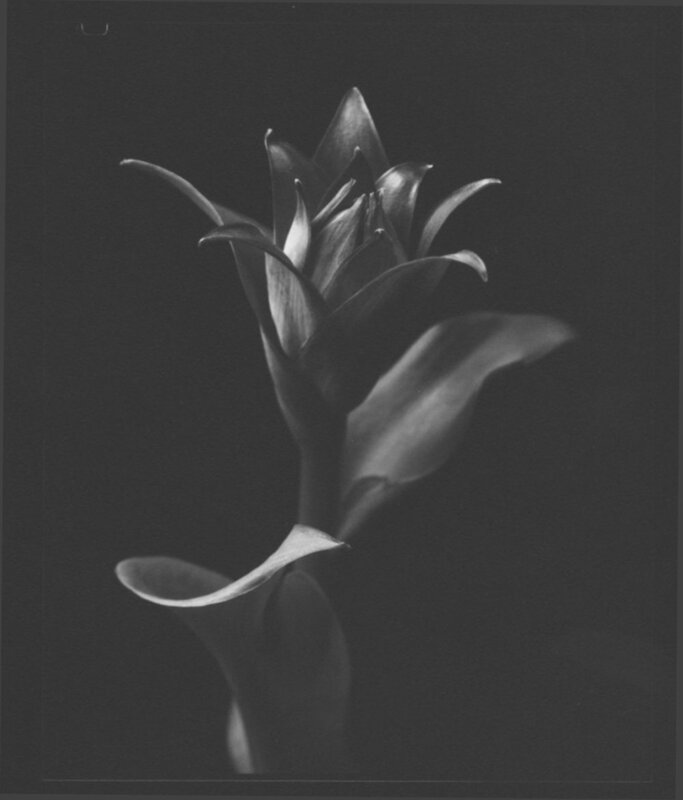 When he moved towards studio work, Baril sought close-up views of flowers using a pinhole camera with minimal depth of field. 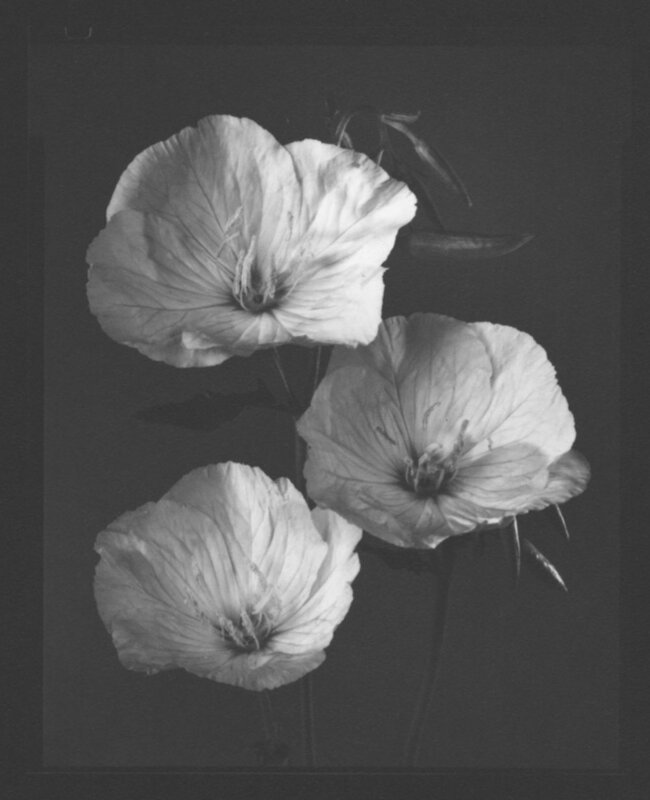 His images are sumptuous, soaked in tea to add depth and warmth, but retain a modern sensibility due to the torn and exposed edges that come from the Polaroid film he uses. Baril lives and works in Pennsylvania.